Fall, is an introspective exploration game about falling down. Fall is a VR-enabled 3D first-person platformer in which gravity follows in the player's footsteps – providing her a powerful form of wall-walking. 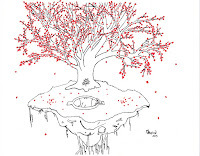 Using her abilities to influence gravity, objects, and the environment around her, the player must find a way to navigate through the dream-like world she finds herself in while uncovering a story about love and loss. A prototype of Fall was created for Oculus Mobile VRJam 2015, and a full version is currently in development. 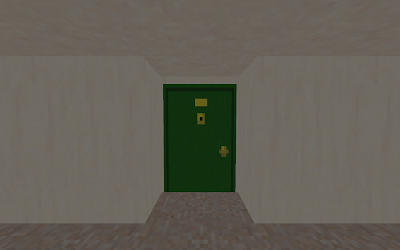 Originally created in 2 days for Asylum Jam 2015, Peeper is a horror game where you are trapped in an apartment complex, with only the ability to spy through apartment door peepholes. 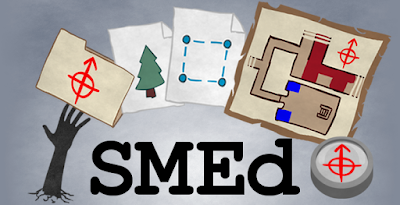 SMEd is a free, open source map editor platform released under the GNU GPL 3.0 license. We made a lot of tools while working on Aliens Above! ; I wanted to take them further and make them available for others in case they might be helpful. I lead Simian Mind in heavily extending these tools, which eventually became this open-source toolkit. 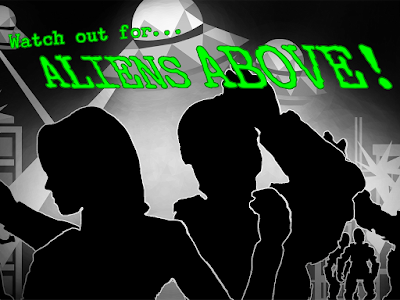 Created Aliens Above! with Simian Mind, a physics-based action arcade game for iPad. 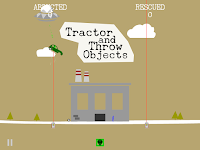 The game is a throwback to classic arcade games like Missile Command, but designed around touch screen input. 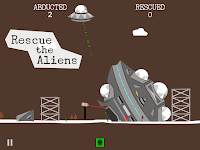 Players must protect their flying saucer using a tractor beam while rescuing fellow aliens and abducting humans in a highly destructible world.